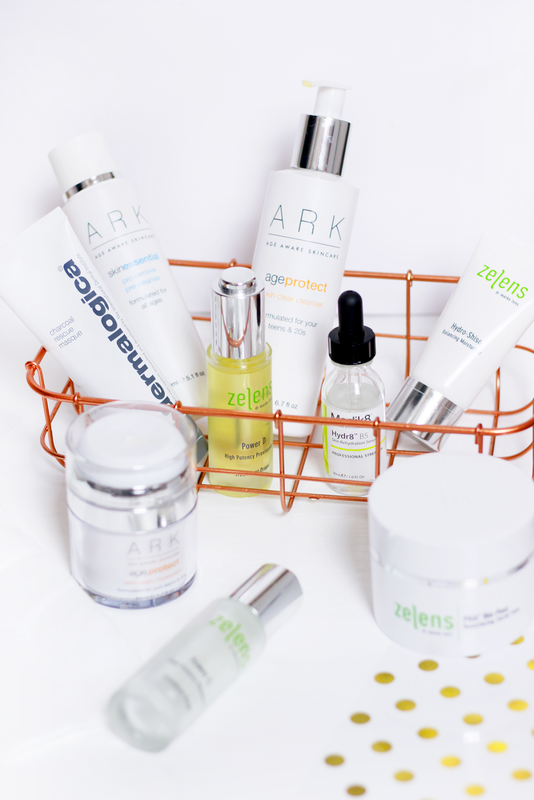 To kick-start my skincare regime I have been using the ARK Skincare Pro Remove Pre Cleanse (£30) and ARK Skincare Age Protect Skin Clear Cleanser (£24). I had never used this brand before, so when I was introduced to it I knew almost instantly that it would be a relationship of complete admiration. The product that enthused me the most was the Pre Cleanse. We all know how important double cleansing is, but I was always unsure of what type of cleanser to use first and what one to follow with. This brand makes it super easy. Essentially the Pre Cleanse is an oil that quite literally dissolves every trace of make-up, even stubborn mascara! 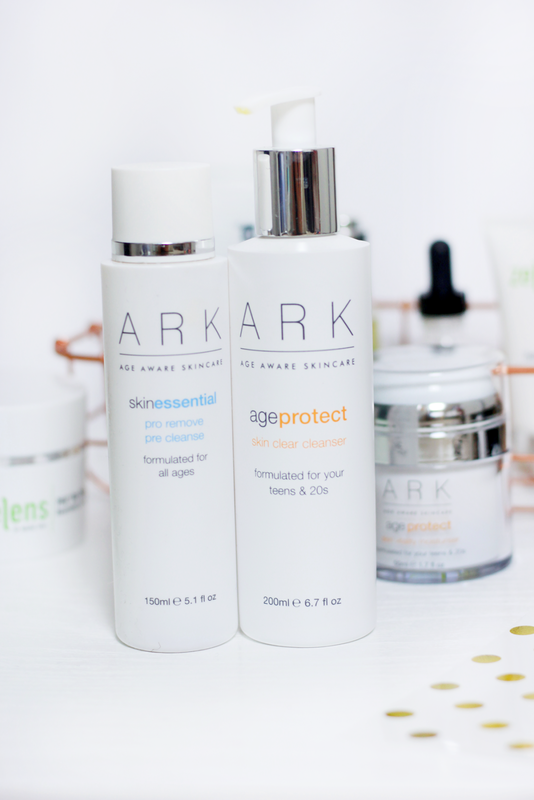 I also really like that ARK Skincare identifies its products in age ranges to target different skin types. I obviously fall into 'Teens and 20s' which I think really fills a gap in the market. Everything seems to be anti-ageing these days so it's nice to see products that are formulated to our skin when it is at its peak, inevitably preparing it for the ageing process and protecting it against daily pollutants and stressors. The ARK Skin Clear Cleanser is a soap-free facial cleanser with a gel formula, which ultimately feels amazing on the skin. Infused with natural ingredients, the formula balances oily and dry areas to leave skin clear and comfortable. I really like how this slightly lathers when emulsified too, it really feels like it's getting to work without stripping skin of natural oils. Moisturiser wise, I have been using the Zelen Hydro-Shiso Balancing Moisturiser in the morning, which is lovely under make-up and maintains moisture balance all day; and the ARK Skincare Age Protect Skin Vitality Moisturiser (£30) in the evening to hydrate and regenerate skin cells. I really do adore both of these brands and it's great when you find a combination that works for your skin.